Red Hat® Update Infrastructure (RHUI) offers a highly scalable solution to manage yum repository content for Red Hat Enterprise Linux® cloud instances. 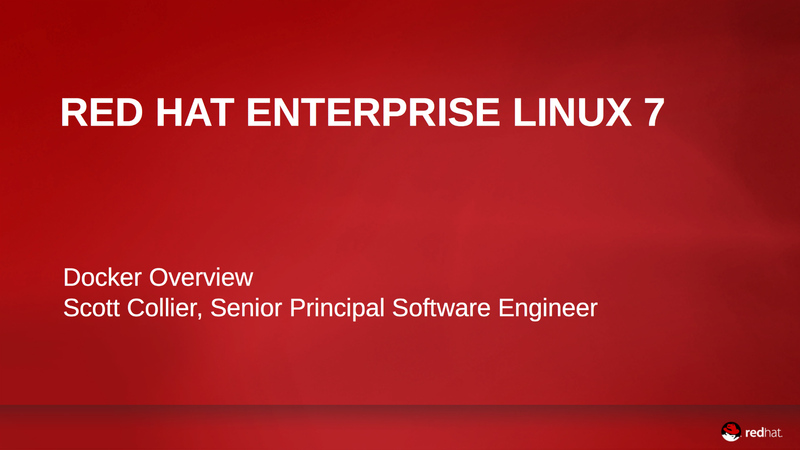 Manage Content with Red Hat Update Infrastructure. Install RHUI 3.0 alongside an earlier version and then migrate your Red Hat repositories from that version to RHUI 3.0. After RHUI regenerates entitlement certificates and updates client configuration packages, the clients start to smoothly pull content from the new RHUI 3.0 servers. The architecture supports a shared storage volume that makes content quickly available to clients. The Red Hat Update Appliance (RHUA) and the content delivery server (CDS) share the same storage location, and synchronization times between the RHUA and the CDS are now significantly shorter. You can configure all nodes in a single step, and the installer can create the necessary certificates. Linux containers enable rapid application deployment while simplifying testing, maintenance, and troubleshooting and improving security. See Chapter 3 of the System Administrator's Guide for the complete list of prerequisites. Installation takes about 1 hour. This estimate does not include synchronization time. Install Red Hat® Enterprise Linux® (RHEL) 7 (or 6) on these three nodes. Attach a product subscription on the nodes. Mount the RHUI 3.0 for the RHEL ISO. Install rhui-installer Script on RHUA. Register the system's subscription in RHUI. Register (add) CDS and HAProxy nodes in rhui-manager. If your entitlement CA certificate is expiring, find out how to regenerate the new one. What channels can be delivered through Red Hat's CCSP Partners? See the list of channels where you can download product packages. Solution for key name error "500 - ValidationError"
See our solution when a custom repository failed to create because of error "500 - ValidationError (Distributor:None) (Invalid dictionary key name - keys may not contain "." or "$" characters: ['config'])." See more solutions to common issues. Red Hat offers subscription services for each major release of RHUI throughout two life-cycle phases—called Production 1 and 2.